Who’s ready for a movie night?! 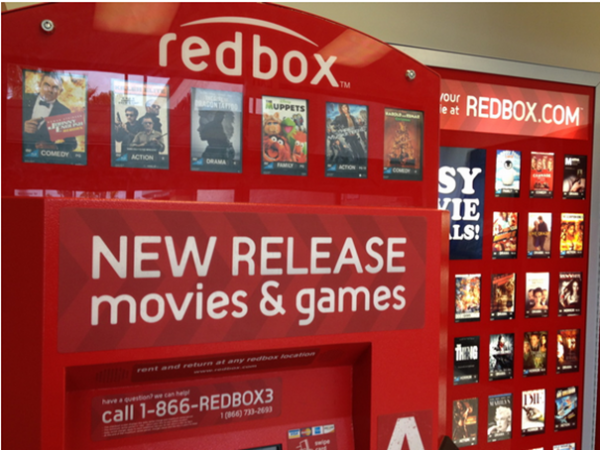 Grab a FREE Redbox movie rental when you use 2WM22W3R at the kiosk! Remember, you can only use it at the kiosk.